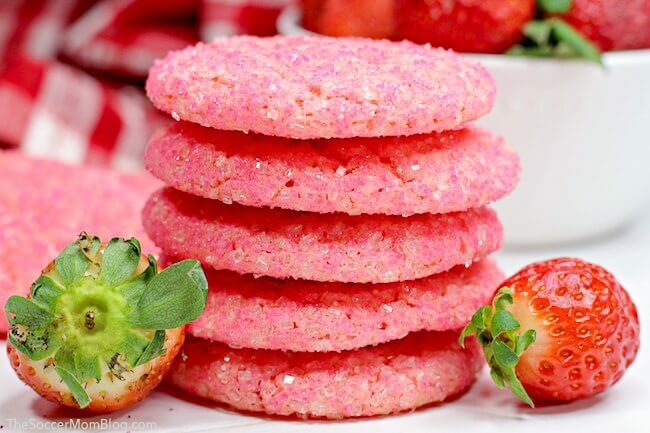 It doesn’t get more festive than these bubbly pink strawberry champagne cookies! When it comes to cookies, I’m usually all about chocolate. Don’t even get me started listing my favorite chocolate desserts…chocolate mayonnaise cake…candy bar cake…Toll House cake…I could go on and on! 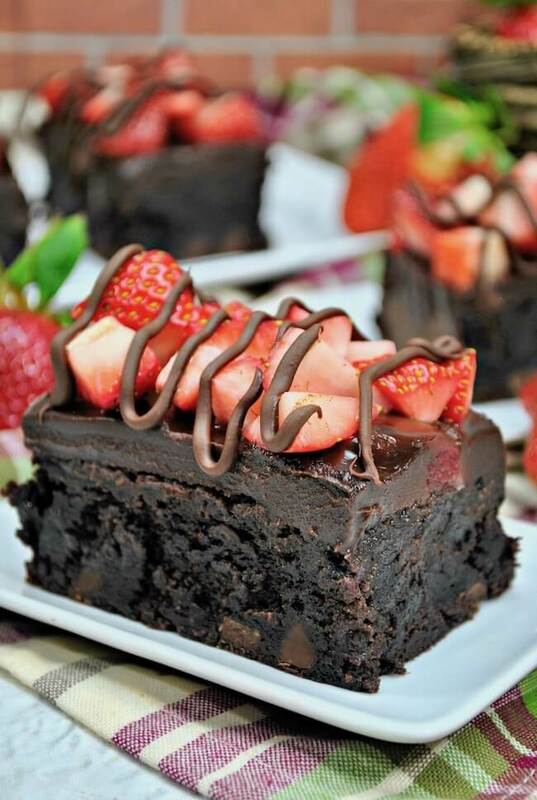 Ok, when it comes to ANY dessert — I’m totally a chocolate person! 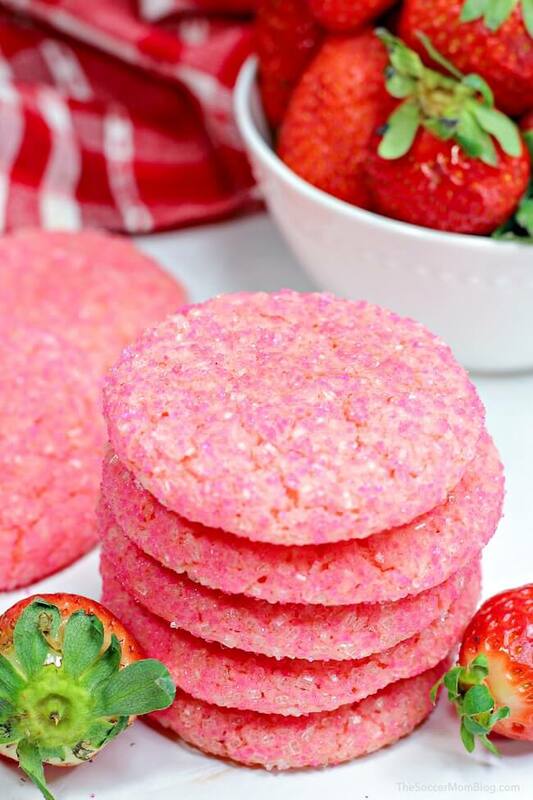 Even though I’m partial to cake, I’m sooo excited about these strawberry champagne cookies! They’re absolutely gorgeous, have a unique combination of sweet strawberry and tart champagne flavor, and the sugar sprinkle coating adds just the right amount of pop! Wouldn’t they be fun to make for Valentine’s Day? This is an easy and fun recipe and guaranteed to surprise the taste buds of whoever is lucky enough to receive a batch! 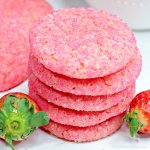 For your convenience in re-creating our Pink Champagne Cookies, I’ve included shop-able ad links to some of the products we used. Disclosure policy available here. Champagne extract imparts the flavor of champagne to recipes, without the sugar or alcohol of the real stuff. 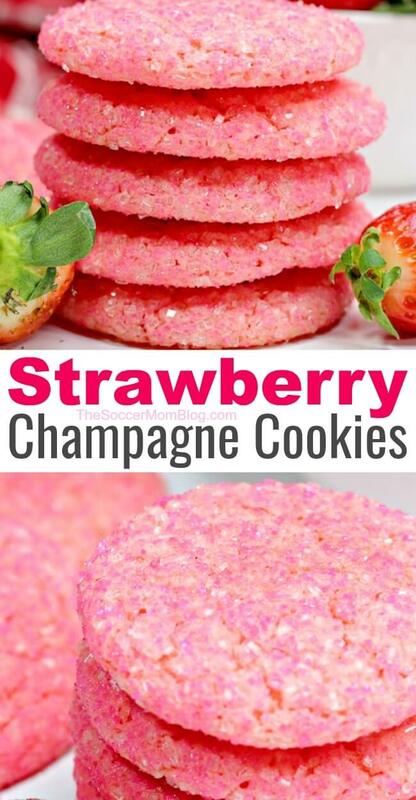 When using champagne extract, these cookies are perfectly fine for anyone to enjoy! You can find champagne extract in specialty stores, or on Amazon with this link. 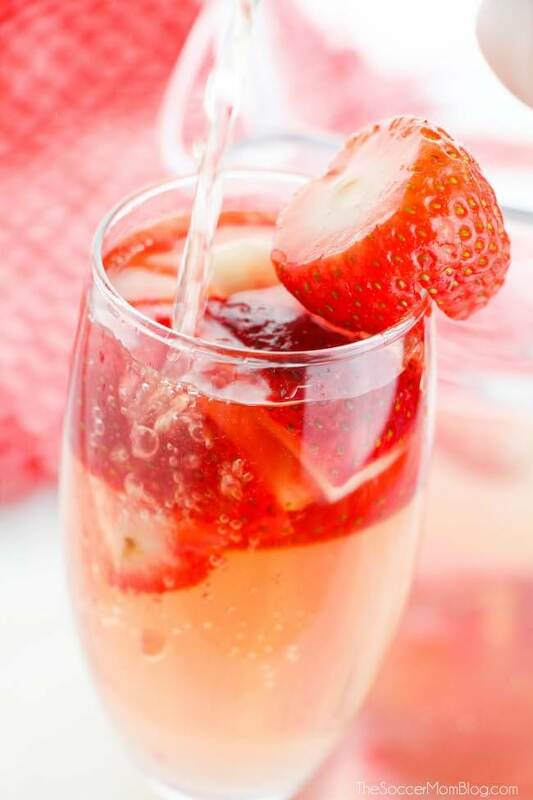 In the prep tips below, I’ll show you what to do if you don’t have champagne extract on hand — or if you want to try our strawberry champagne cookies with the extra pop of real sparkling wine. A free printable copy of the full recipe and ingredient list is available at the bottom of the post. Keep reading for photo step-by-step instructions and prep tips or click here to jump straight to printable recipe. The dough for our pink champagne cookies is a simple sugar cookie dough with a few special mix-ins. If you can’t find champagne extract at the store, you can use real sparkling wine. Simply heat in a medium saucepan until the liquid reduces by half. Allow to cool before adding to your batter. Keep in mind that this will make the cookie a no-go for anyone under 21, as some of the alcohol remains after baking. It will also give the cookies a more tart flavor – though I think the sugar sprinkles on top add the perfect balance. 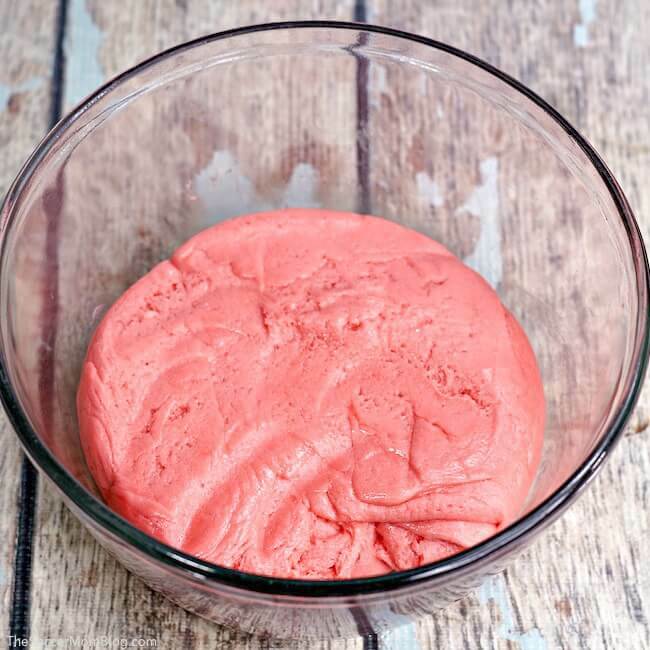 After adding your pink food coloring, your strawberry champagne cookie dough may look reddish. Don’t worry — they will lighten up during baking and look a bright pink with the sprinkles! If you don’t have a cookie scoop, simply make dough balls that are about the size of a ping-pong ball, or about 1 Tablespoon. Get more recipes delivered right to your inbox each week! Sign up for our weekly recipe share newsletter below – it’s fun and free! Yay! Now, just check your email to confirm your subscription. If you like this recipe, rate it! We’d also love to hear what you think in the comments below. 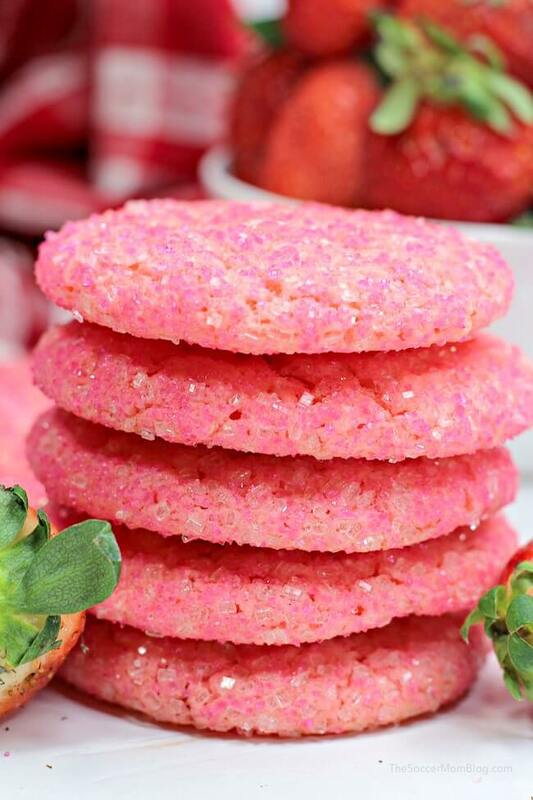 It doesn't get more festive than these bubbly pink strawberry champagne cookies! Using a standing mixer or electric hand mixer, beat together the butter and sugar until light and fluffy. Continue mixing, adding the egg, strawberry extract, champagne extract and vanilla extract until combined. In a separate large mixing bowl, whisk together the flour, baking powder and salt. Gradually pour dry ingredients into your bowl of wet ingredients, mixing as you go. Finally, add a few drops of pink food coloring until your batter is the desired color. Cover the dough with plastic wrap and place into the fridge for one hour. 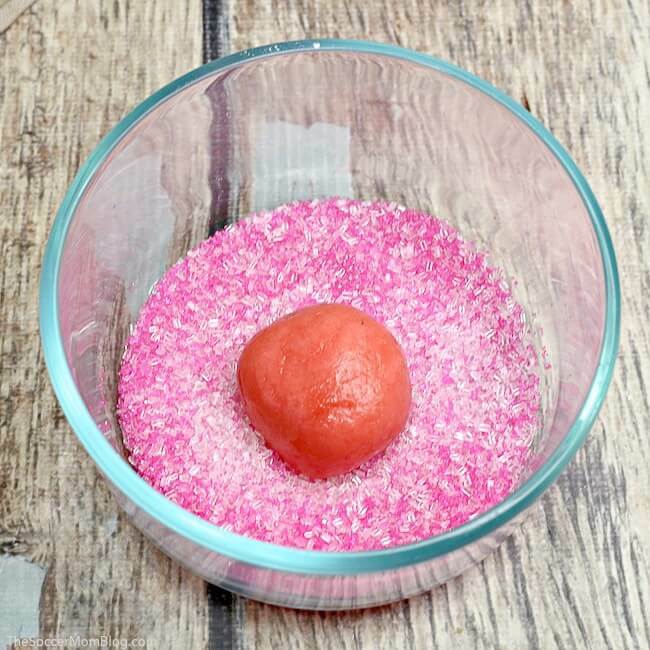 Pour pink sprinkles into a small bowl. Using a medium cookie scooper, portion out the dough. Roll each ball of dough in the bowl of sprinkles. Place dough balls onto a prepared cookie sheet and bake for 10-12 minutes. Allow to cool completely before enjoying. Note: Nutrition information is a rough estimate only; actual values will vary based on the exact ingredients used and amount of recipe prepared.